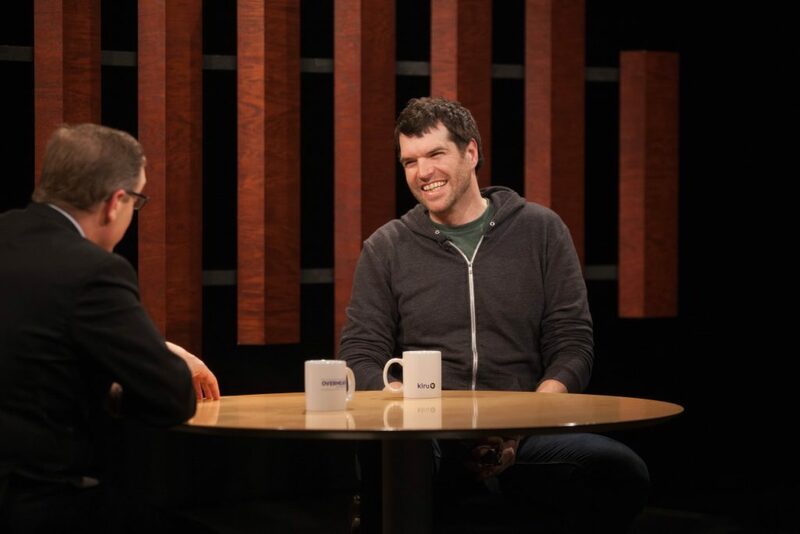 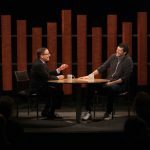 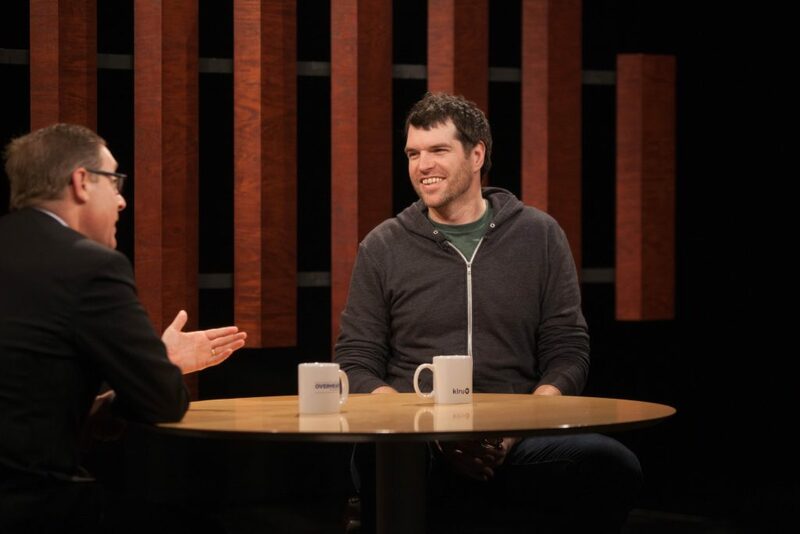 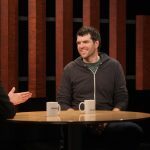 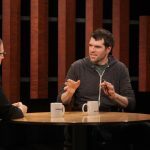 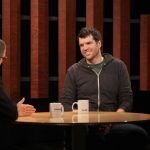 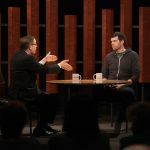 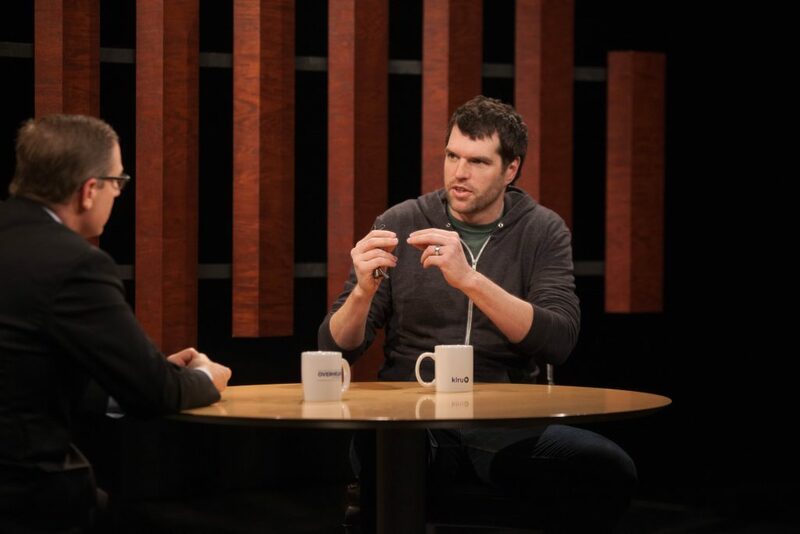 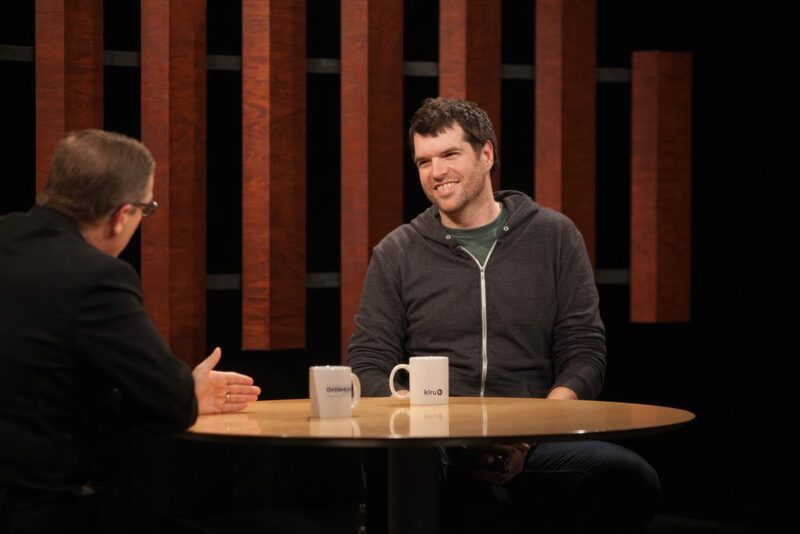 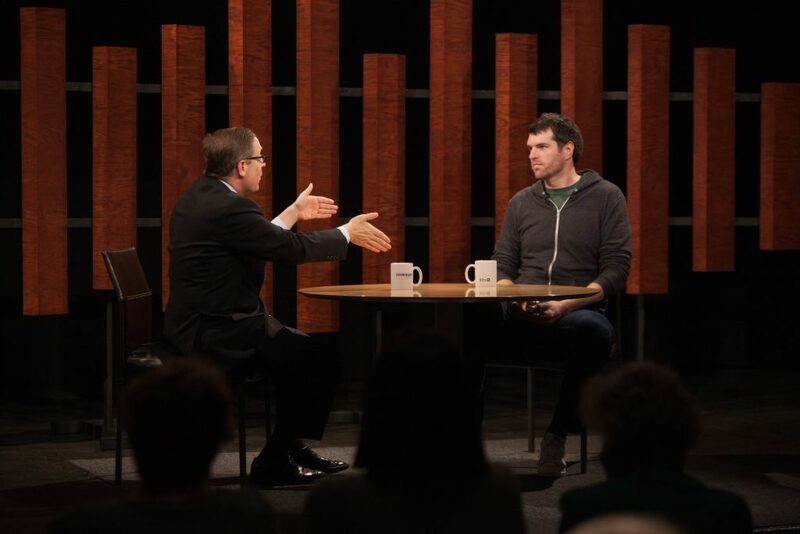 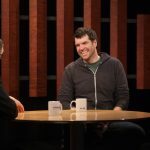 In this episode of Overheard with Evan Smith, Timothy Simons talks about the latest season of Veep and what’s next for his acting career. 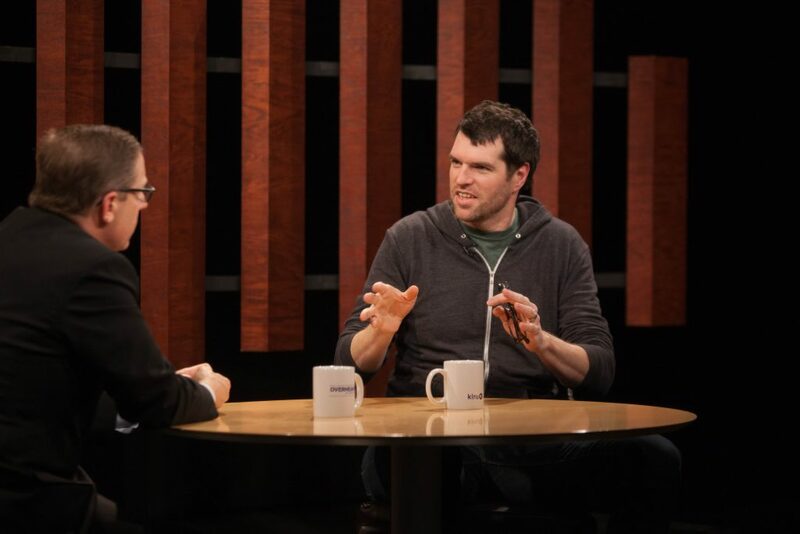 Timothy Simons is an actor, comedian and writer who has gained notoriety for his work on HBO’s television series Veep. 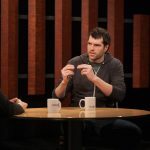 His role in the series has gained him both an EWwy Award and a Screen Actors Guild Award nomination. 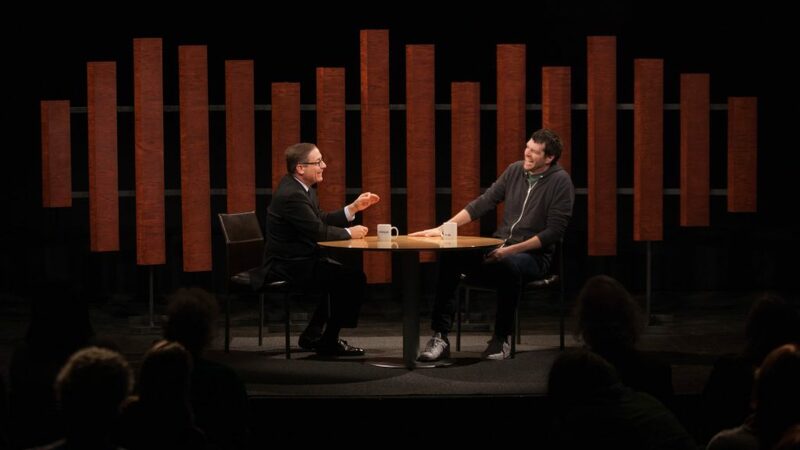 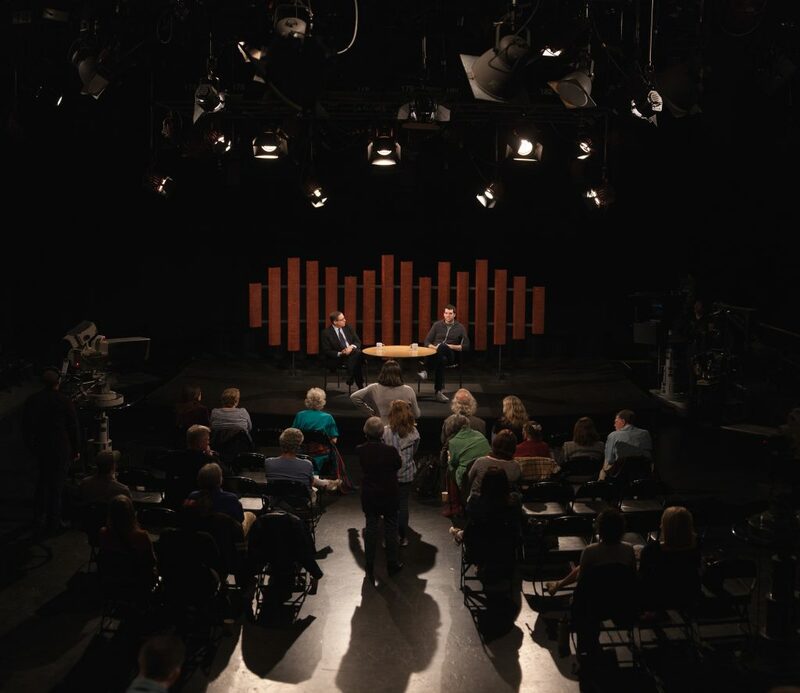 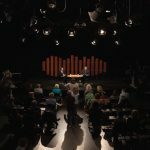 He’s also appeared on The Interview, Christine and most recently Gold.